1, theoretical basis: training must start from the theoretical training, the operator must be in the case of the theoretical assessment can be carried out under the actual operation of training. If the theory of training is not through, it is determined not to carry out the operation of training. 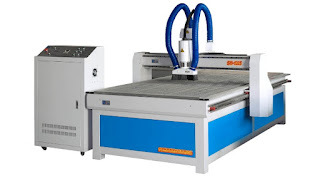 2, the use of stone engraving machine tool: after theoretical training, must be carried out cutting tool training. Operator can be familiar with the common tool, engraving motor speed, travel speed, matters needing attention, etc. must be clear, the operator must be familiar with the application of cutting tools. 3, stone range of application: the operator must be familiar with the application of various materials, familiar with different materials, different thickness, different size of the finished product, etc.. Familiar with different materials and different ways of engraving. 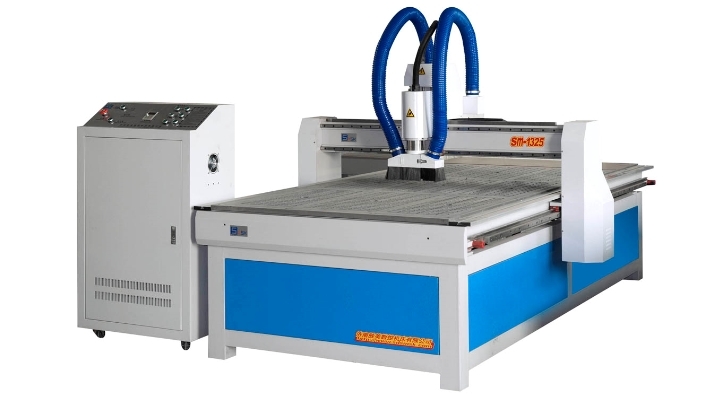 4, stone engraving machine operation of various software: after the above training can be carried out software training. The training of software is mainly focused on the users' application field. The requirements of the software are as follows: the layout of the software, the operation of all kinds of operations, the generation of the path, the error of the path to find the path quickly and so on.